Rift embodies the careful balance between simplicity and glamour. Available as a wall light and pendant, it offers an understated lighting solution that still makes a stunning visual impact. Comprised of clean lines and spheres, Rift incorporates a soft warming glow – helping to create a calm and comforting atmosphere. 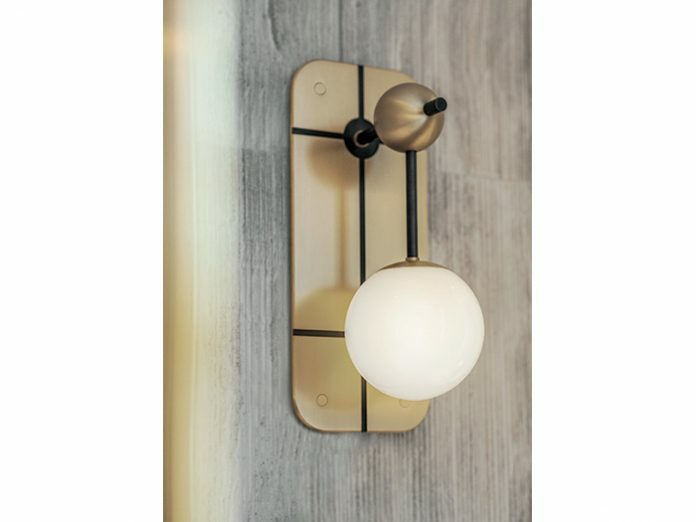 Solid brass backplates on the wall lights bring added sophistication, acting as a subtle yet beautiful contrast to the opal shade.